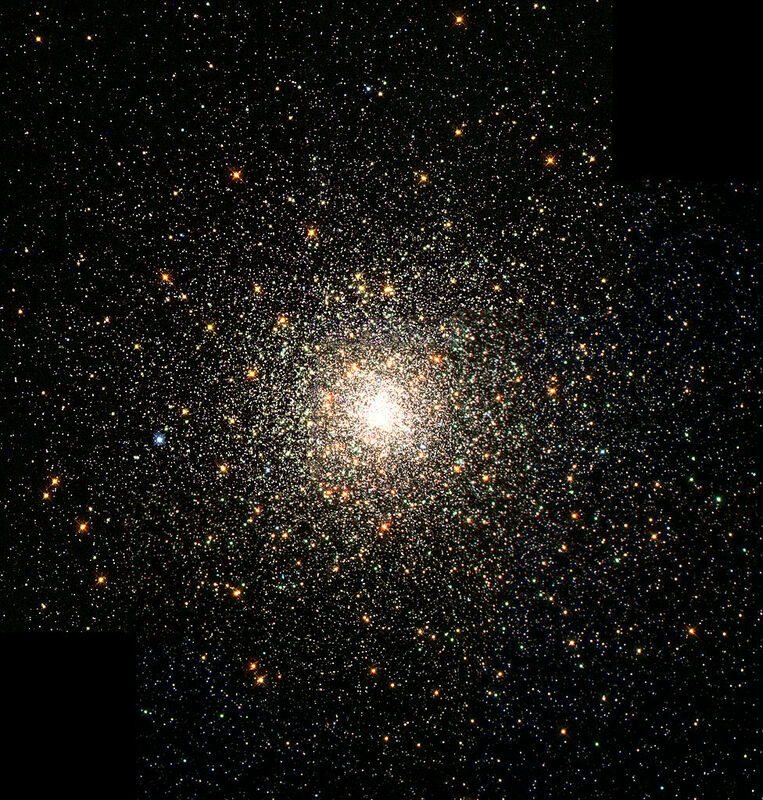 Messier 80 (M80) is a globular cluster located in the southern constellation Scorpius. M80 has an apparent magnitude of 7.87 and lies at a distance of 32,600 light years from Earth. It has the designation NGC 6093 in the New General Catalogue. 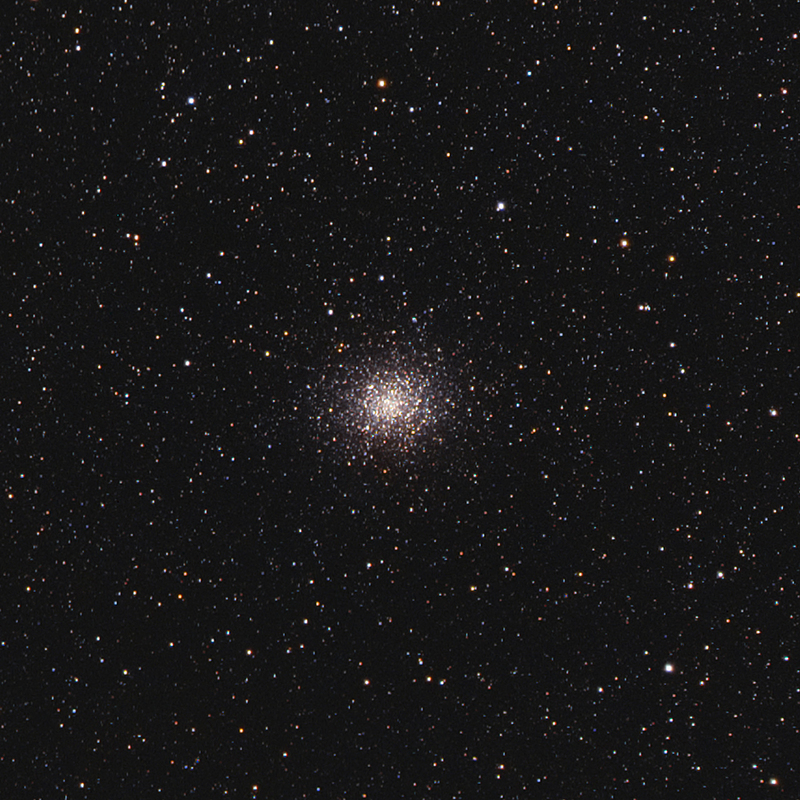 Messier 62 (M62) is a globular star cluster located in the southern constellation Ophiuchus. 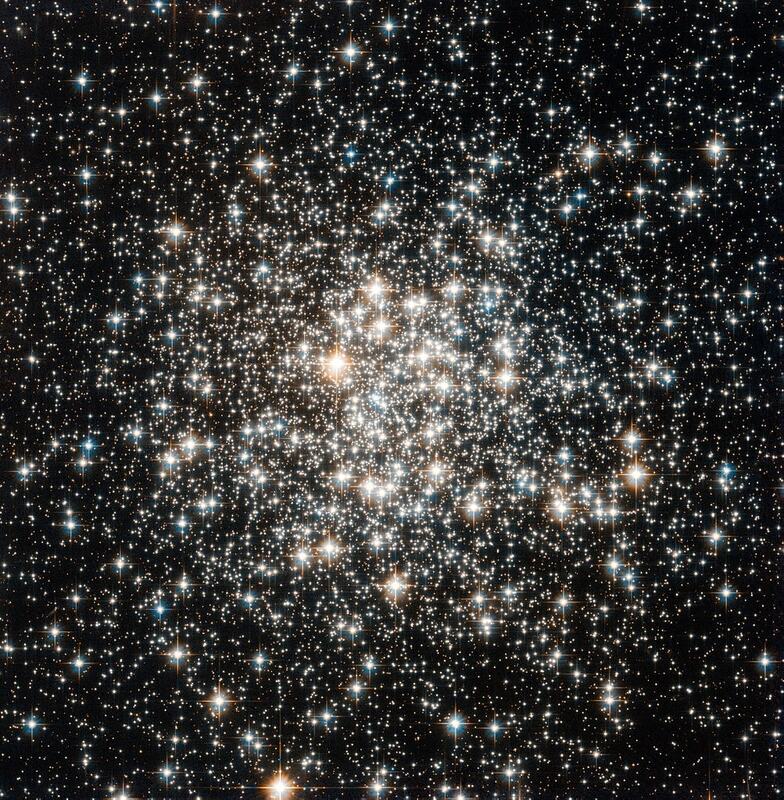 The cluster has an apparent magnitude of 7.39 and lies at an approximate distance of 22,200 light years from Earth. It has the designation NGC 6266 in the New General Catalogue. 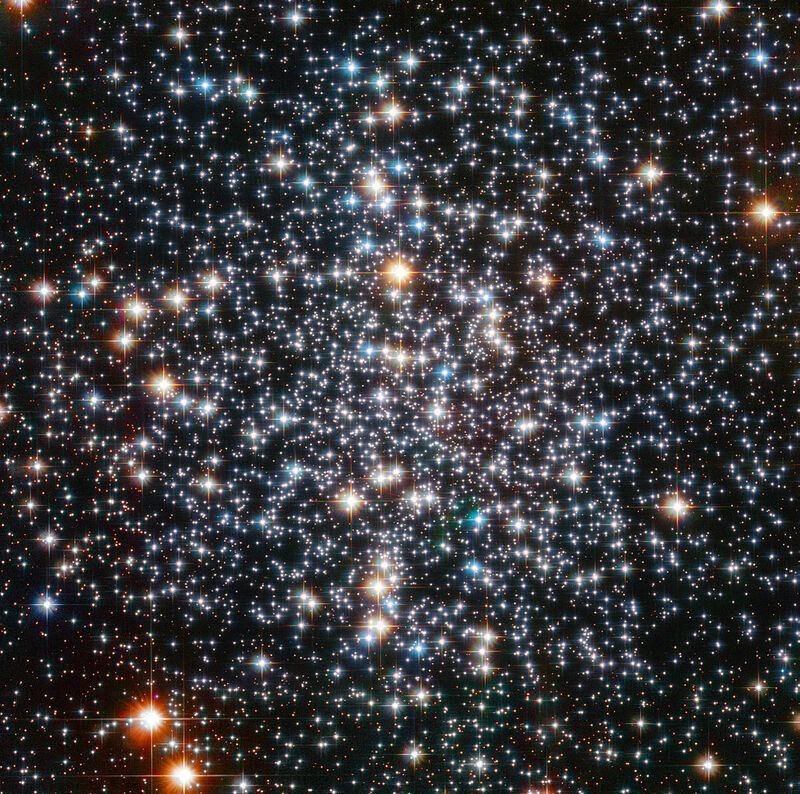 Messier 19 (M19) is a globular cluster located in the southern constellation Ophiuchus. 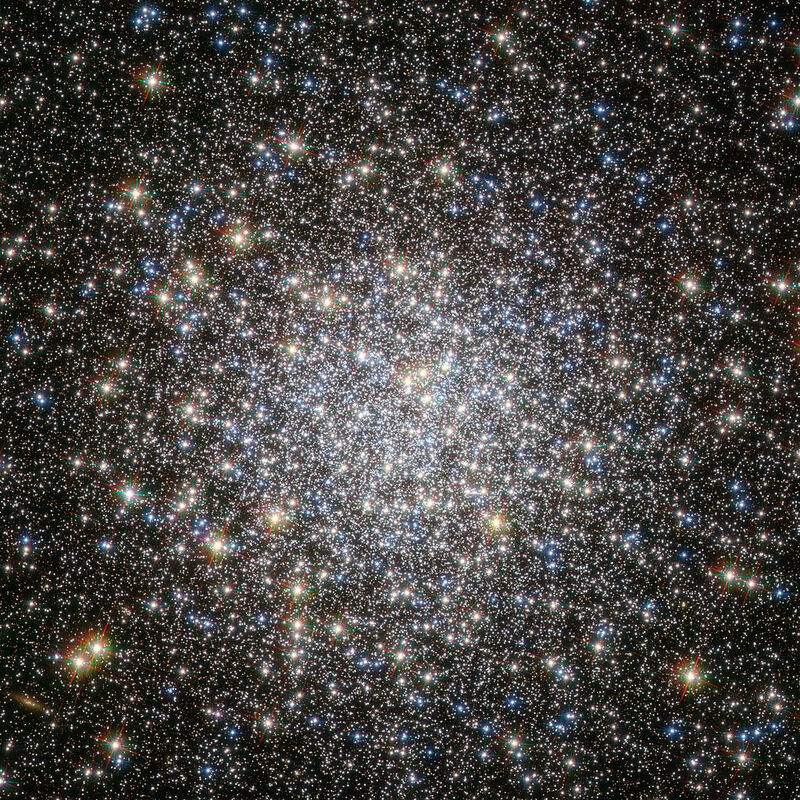 The cluster has an apparent magnitude of 7.47 and lies at a distance of 28,700 light years, or 8,800 parsecs, from Earth. It has the designation NGC 6273 in the New General Catalogue. 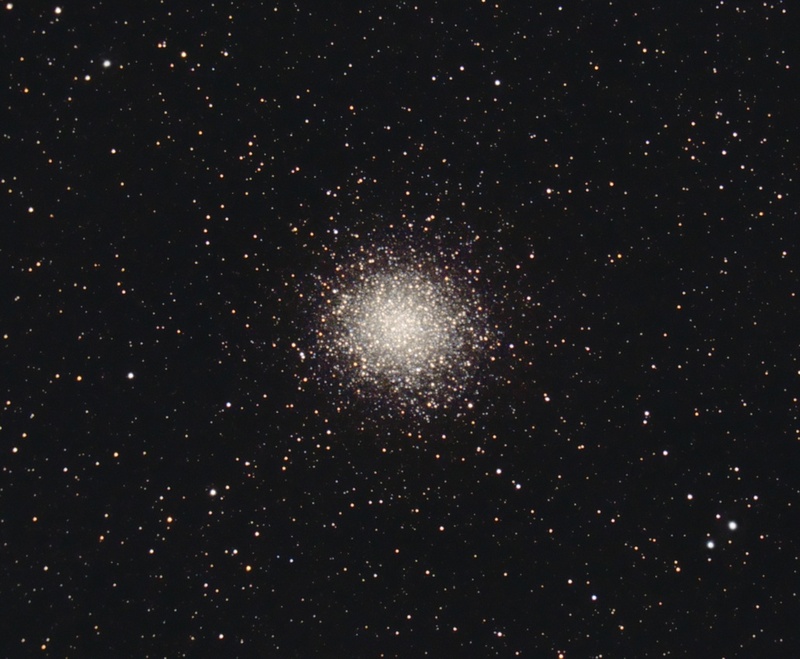 Messier 14 (M14) is a globular cluster located in the southern constellation Ophiuchus. 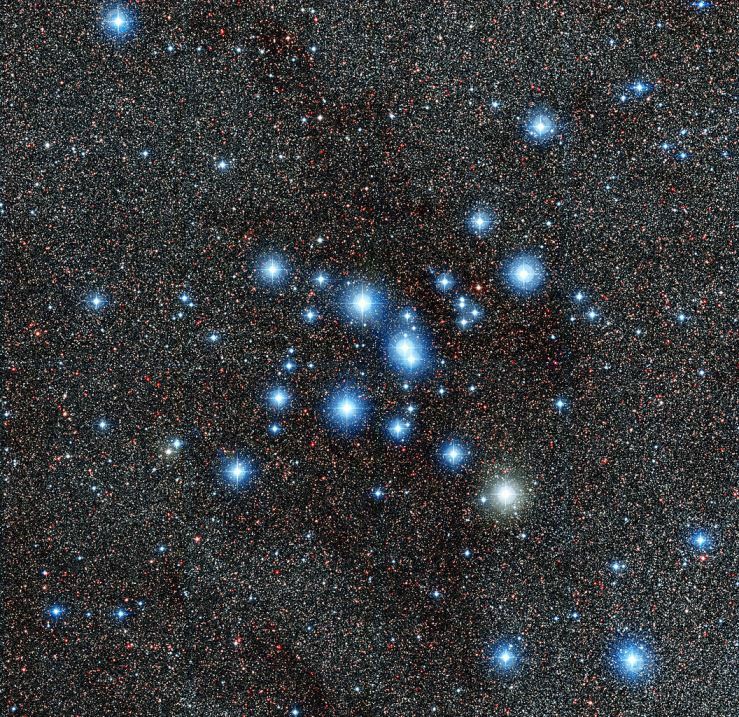 The cluster lies at a distance of 30,300 light years from Earth and has an apparent magnitude of 7.6. It has the designation NGC 6402 in the New General Catalogue. 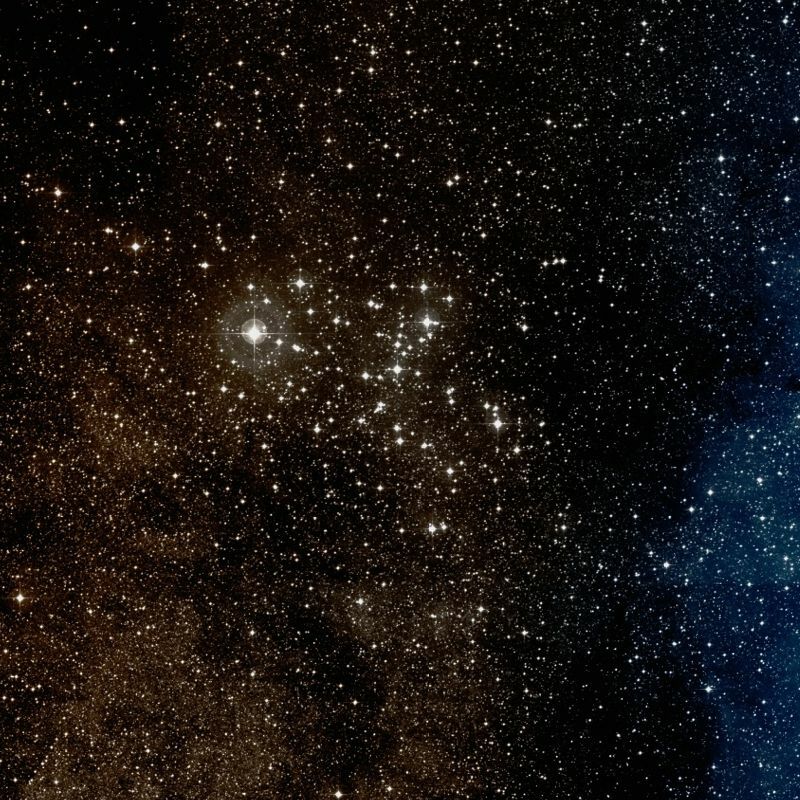 Messier 7 (M7), also known as Ptolemy’s Cluster, is a bright open cluster in Scorpius constellation. Messier 6 (M6), also known as the Butterfly Cluster, is a bright open cluster located in the southern constellation Scorpius. 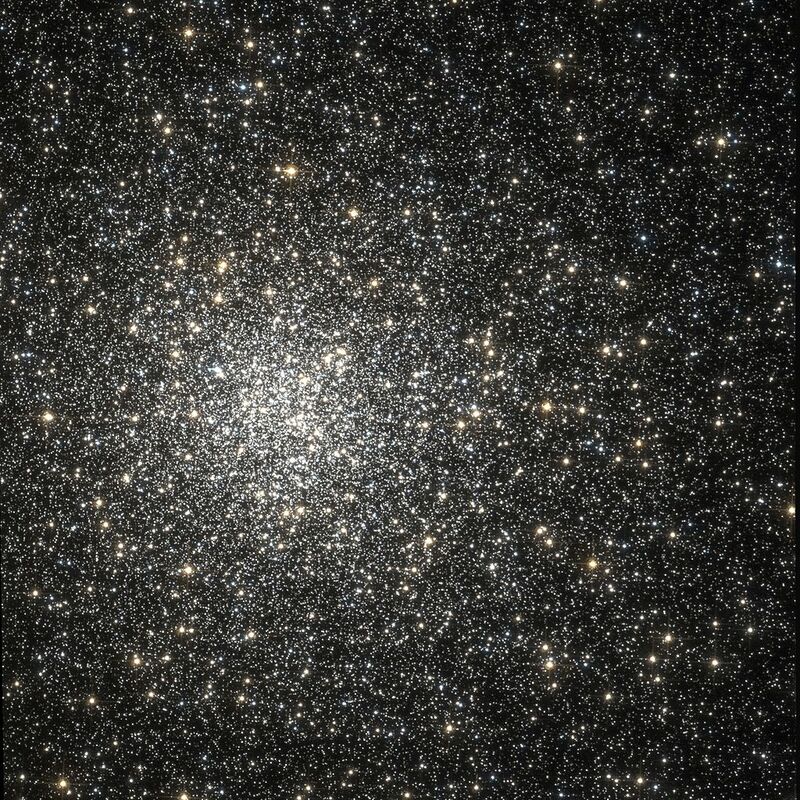 Messier 4 (M4) is a bright globular cluster located in the southern constellation Scorpius. It lies at an approximate distance of 7,200 light years from Earth and has an apparent magnitude of 5.9. The cluster has the designation NGC 6121 in the New General Catalogue.